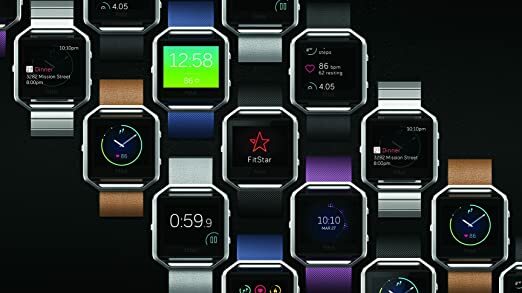 Get fit in style with Fitbit Blaze—a smart fitness watch that helps you maximize every workout and every day. 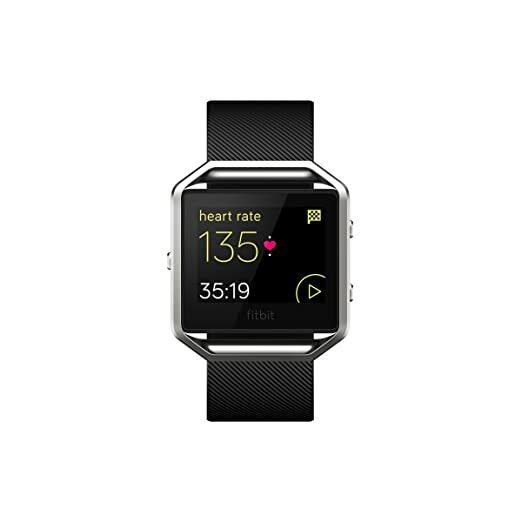 With advanced technology in a versatile design, this revolutionary device is built to track your workouts, monitor your performance stats, and gauge your progress. PurePulse continuous heart rate and multi-sport modes enhance every exercise, while next-generation features like Connected GPS and FitStar workouts on your wrist help you take your fitness to the next level. All-day activity and sleep tracking and call, text & calendar notifications help you track your day with ease. 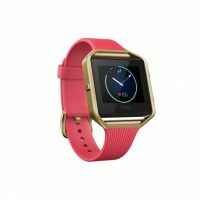 Synchronize: Fitbit Blaze syncs wirelessly to 200+ leading iOS, Android and Windows devices using Bluetooth 4.0 wireless technology. Notifications: Text and call via Bluetooth 4.0 • Music control: via Bluetooth Classic. Syncing to mobile devices requires Bluetooth and Internet connection. 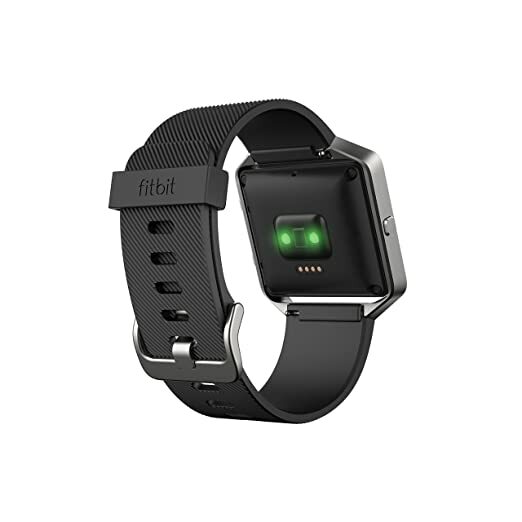 Battery and Power: We recommend charging Fitbit Blaze every few days to ensure you are always tracking. 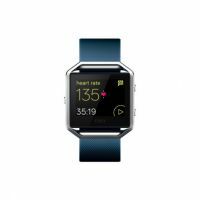 Water Resistance Fitbit Blaze is sweat, rain and splash proof, but is not swim proof. We recommend taking it off before showering, as it’s best for your skin if the band stays dry and clean. 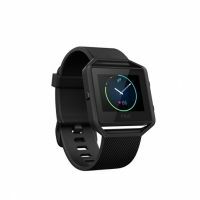 To Recieve updates and possible rewards for Fitbit Fitbit Blaze Smart Fitness Watch Small, Black and Silver please sign in. To Recieve updates and possible rewards for Wearable please sign in.